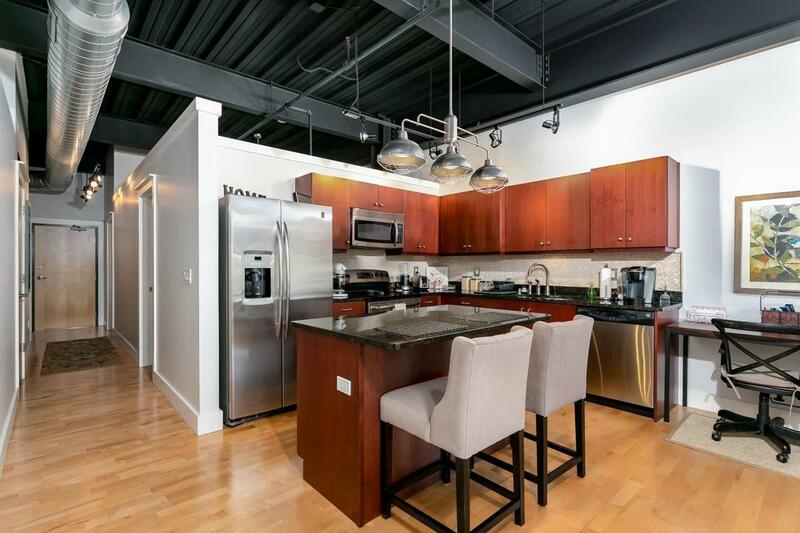 Meticulously maintained loft style condominium. 2 bedrooms, 2 baths in the heart of downtown. 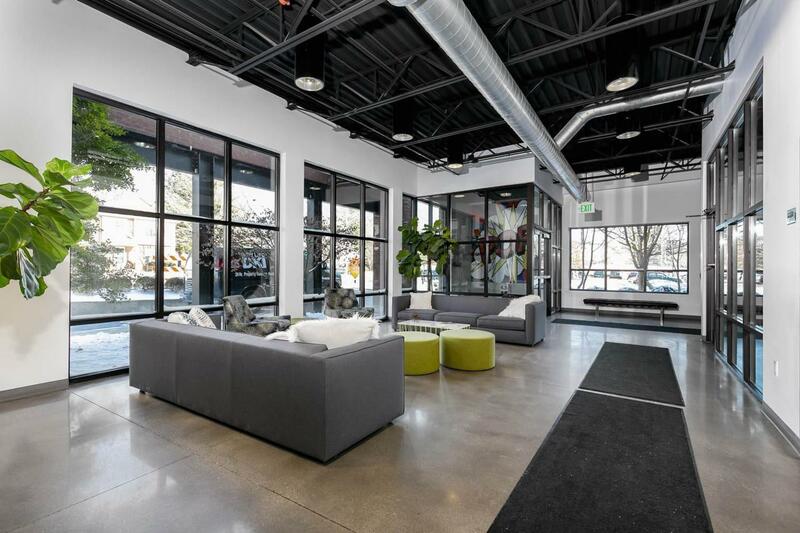 Floor to ceiling windows flood space w/natural light. Close to restaurants, parks, and walk-able to theaters, art galleries, University of Kentucky & farmers market. Offering all of the best of downtown living. Large owner's bedroom with en-suite bathroom & walk-in closet. Current owner has upgraded lighting & carpet in guest bedroom. Kitchen has stainless steel appliances, granite counter tops. Hardwood flooring throughout the living space. 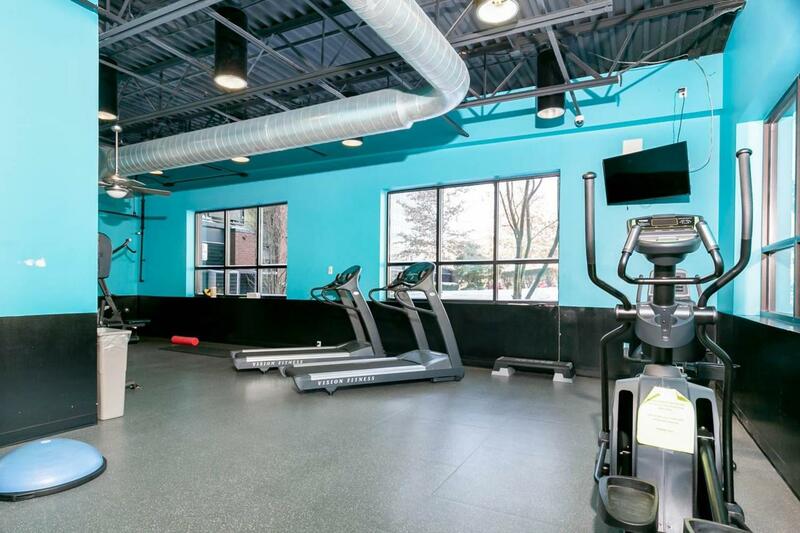 Building amenities include common area rooftop patio, fitness center, secure entrance to building, onsite management & gated parking garage w/assigned space. 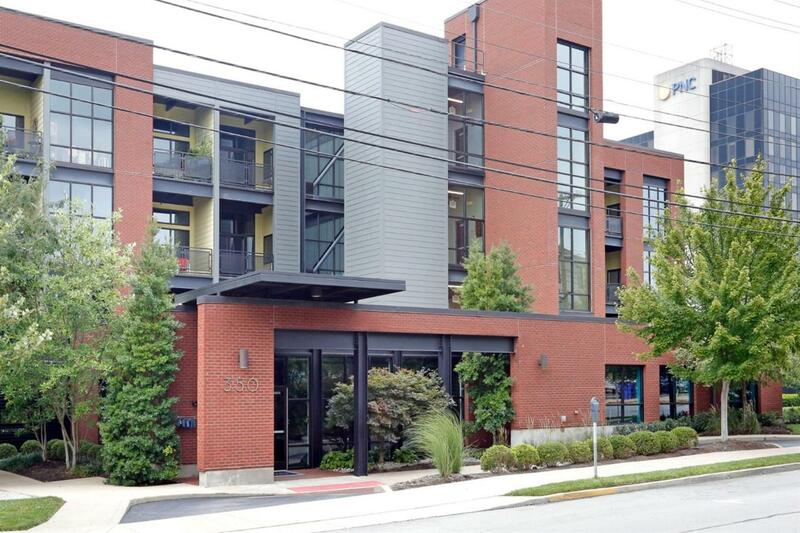 Make your appointment today to see this exceptional condominium. Listing provided courtesy of Karen Hollins of Turf Town Properties. Listing information © 2019 LBAR Multiple Listing Service. All rights reserved.